MPK Associates is a human resources consultancy launched after an extensive career working at such companies as American Express, Benetton, Canon, Concurrent Manufacturing, Esselte Corporation, JP Morgan, Melia Hotels & Resorts, Paychex, Smartmatic Corporation and Univita Health. Clients of MPK Associates have included American Veterninary Supply, BioNitrogen Corporation, Brightstar Corporation, Fenix Airways, Giraffas Brazilian Steaks, Net Expat Inc.
Marylou is a presenter for HR Certification.com and HR Training Center.com on human resources and total rewards. 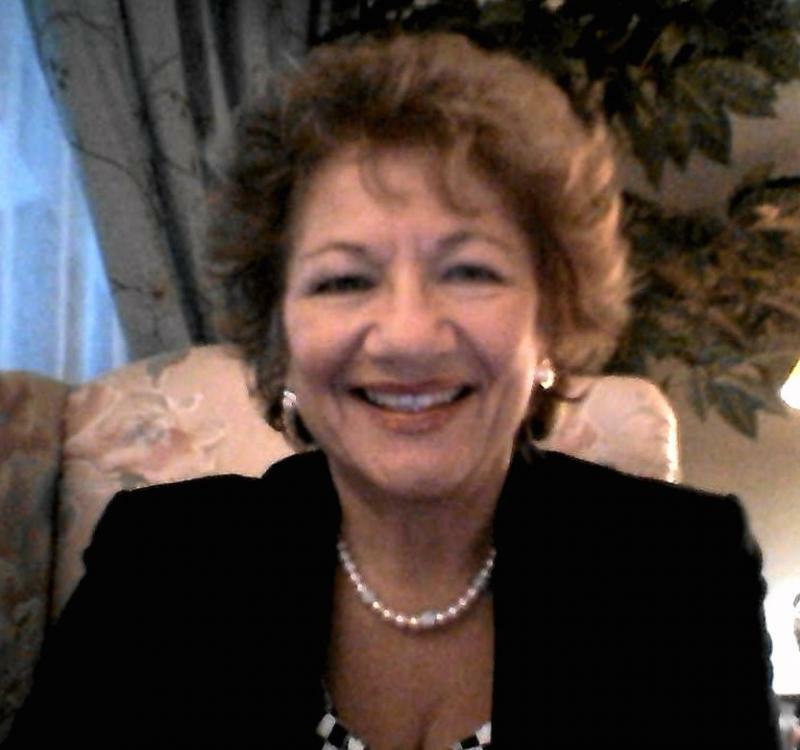 Formerly an Adjunct Professor at New York Institute of Technology, Florida International University, and Program Director for the HR Associates Degree Program at Southeastern College, Marylou serves on the board Back on Track Network and the DeVry University Advisory Board. Ms. Kay earned Master's Degrees from the University of Iowa, and the State University of New York at Buffalo. She completed her undergraduate work at the State University of New York at Geneseo and earned a certificate in Labor and Industrial Relations from New York Institute of Technology. She is fluent in Spanish, French and Italian and has been listed in Who's Who in America 2015/2016. Powering Up Your Inner Brand, defining the inner 'you' for job and career, MPK Associates, September 2013. "Working Across Cultures-The road to competence", SIETAR, Washington D.C., November 2013. Global HR News Conference, Panel "Developing New Leaders from a Diverse Talent Pool", Miami, October 2011.